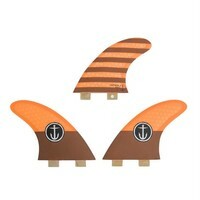 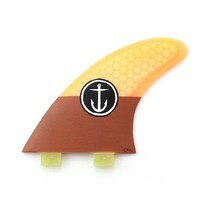 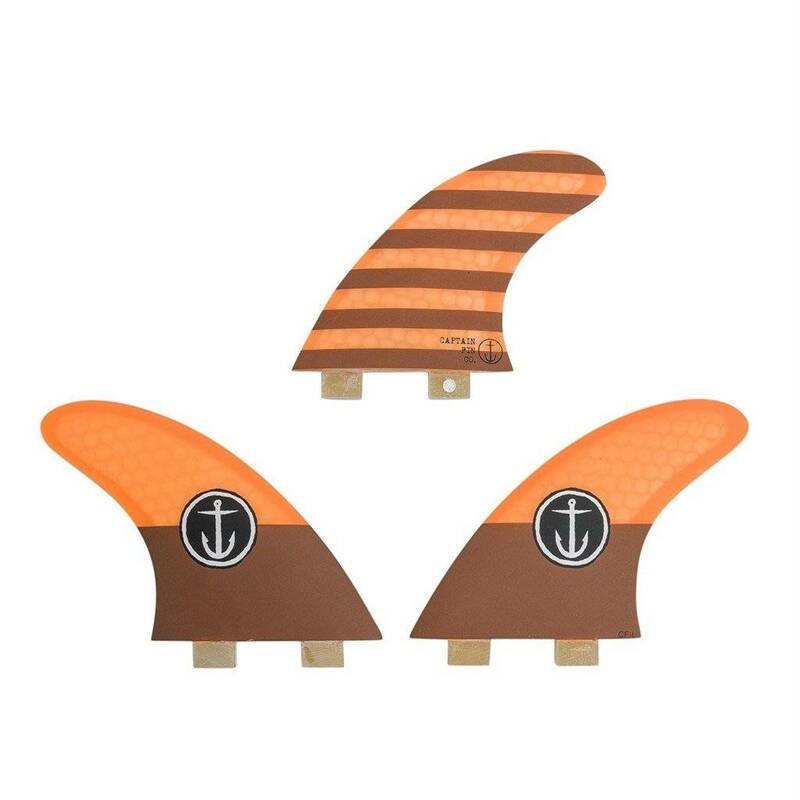 The CF Series fin was designed for reliable performance and has quickly become a favorite amongst the Captain Fin team. 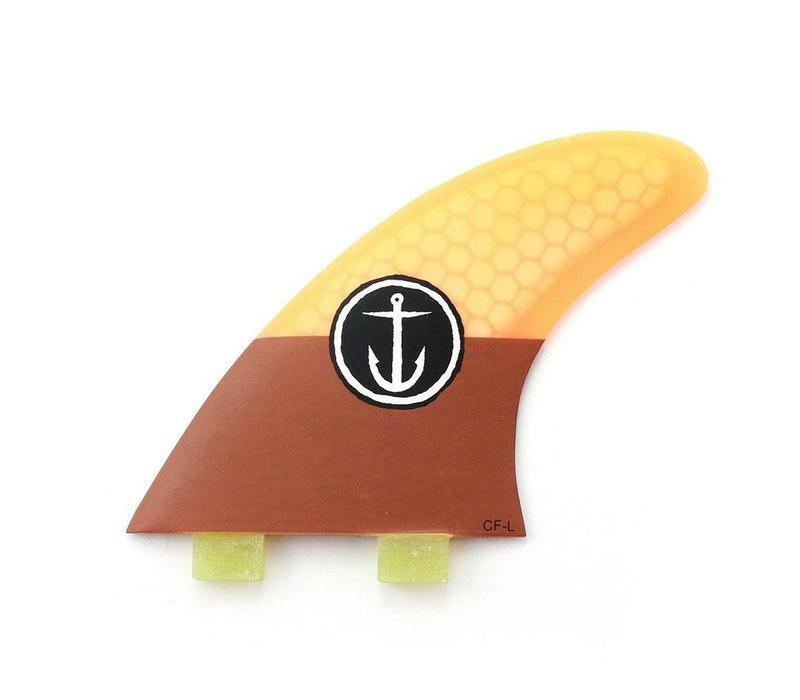 This template is a perfect balance of drive, pivot and hold and will deliver in all conditions. 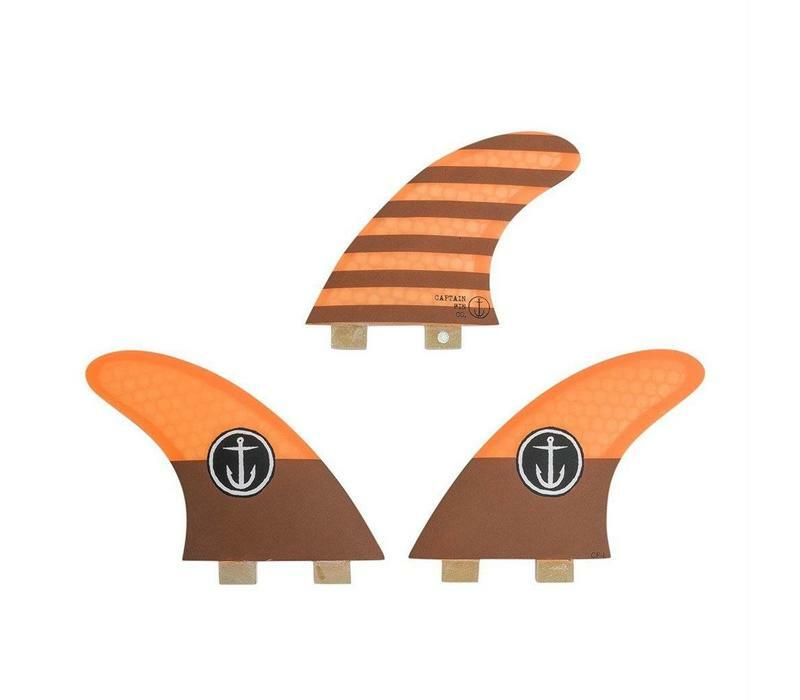 This set comes with FCS II Screws.